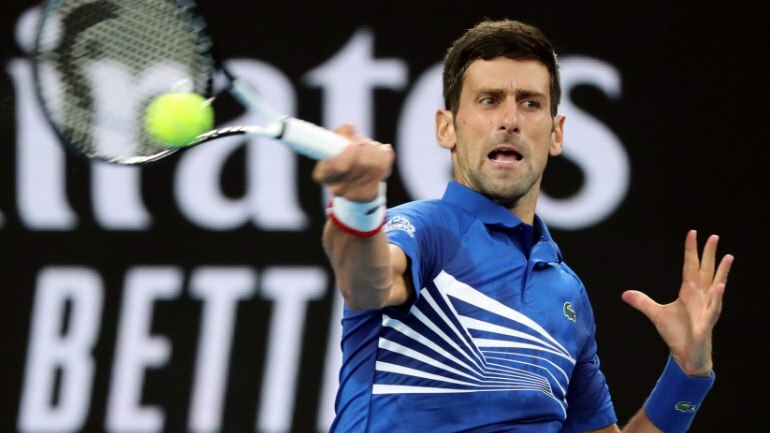 Top seed Novak Djokovic set up an Australian Open men’s singles final against Spain’s Rafael Nadal after the cruising past France’s Lucas Pouille in Melbourne. The Serbian is vying to win a record seventh men’s title at the Australian Open and was viewed as the pre-tournament favorite. Djokovic proved too good for Pouille, participating in the first Grand Slam semi-final of his career. The world number one dominated from the start of the match at the Rod Laver Arena, claiming the opening set 6-0. He continued to outclass Pouille for the remainder of the match, winning final two sets 6-2, 6-2 to advance to the final. Djokovic afterwards reflected on the match as being one of his best on the court, having made just five unforced errors. While Nadal will have benefited from an extra day’s rest after winning his semi-final against Greek youngster Stefanos Tsitsipas yesterday, Djokovic has enjoyed short quarter and semi-final ties. 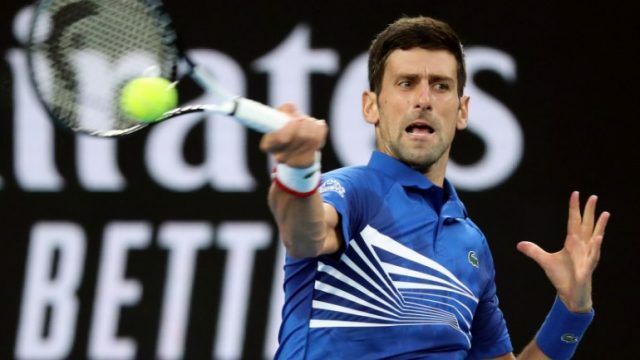 His quarter-final had come to an abrupt end when Japan’s Kei Nishikori withdraw injured in the second set of their match, while Djokovic’s straight sets success against Pouille came in less than 90 minutes. It should result in Nadal and Djokovic heading into the final relatively fresh, with a gruelling contest expected on Sunday (January 27). They previously met in the 2012 final, Djokovic triumphing in five sets after six hours of play. Nadal is one more win away from having at least two titles at each Grand Slam, a feat no other male player has achieved in the Open era. The Spaniard, the 2009 champion, remains yet to drop a set this tournament. Japan’s Naomi Osaka and the Czech Republic’s Petra Kvitová are scheduled contest the women’s singles final tomorrow. Osaka is seeking back-to-back Grand Slam titles, having won her maiden crown at the US Open in New York City last year. Eight seed Kvitová, meanwhile, reached her first Grand Slam final since she suffered multiple injuries during a knife attack in 2016. The winner will also become the world number one. The women’s doubles event concluded today, with Australia’s Samantha Stosur and Zhang Shuai of China winning the title. They overcame Hungary’s Tímea Babos and France’s Kristina Mladenovic 6–3, 6–4.